Pore pressure in fine-grained rocks is important with respect to drilling problems such as kicks, blowouts, borehole instability, stuck pipe and lost circulation. 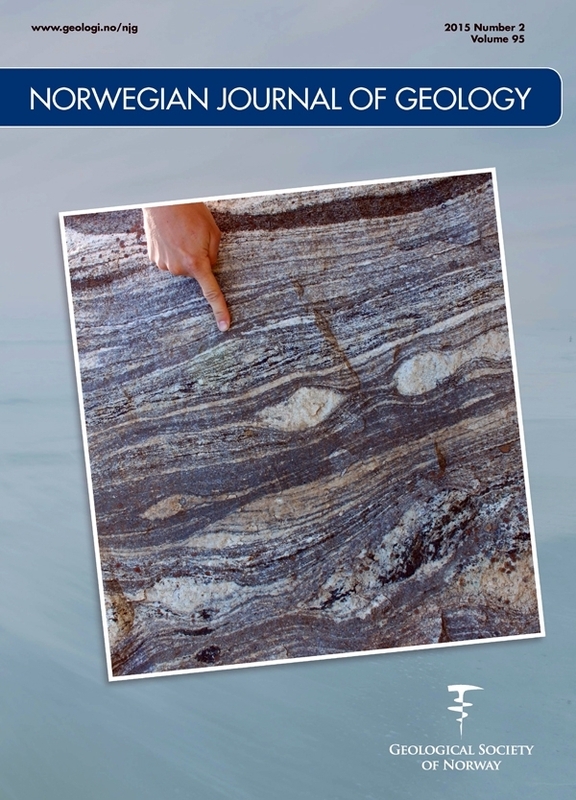 In this study, a succession of overpressured, fine-grained, sedimentary rocks located in the Egersund Basin, Central North Sea, was analysed with respect to mineralogical composition, source-rock maturation and log-derived petrophysical properties to highlight the effect of diagenetic processes on the pore pressure. Petrographic and geochemical analyses showed that the overpressure in the study area is largely linked to disequilibrium compaction, illitisation and source-rock maturation shown by log-derived physical properties. Pore-pressure prediction based on the difference of log-derived sonic transit time compared to the normal compaction trend (NCT) of fine-grained rocks can be used to infer the general trends of pore-pressure changes. However, during such pore-pressure prediction (e.g., using Eaton’s approach), one should note that with regard to sonic response of the above-mentioned processes, the sonic log-derived, predicted pore pressure in the chemically compacted intervals and organicrich thermally mature successions may show either underestimations or overestimations, respectively.